For someone who loves movies, I am excited with this partnership because Blink, is a technology that empowers the consumer to watch a variety of content such movies, tv series, news and other content anytime anywhere using gadgets such as mobile phones, tablets, computers and smart television sets. Blink lets you access its wide film library of various genre and even the hottest series today, in just a a few clicks. 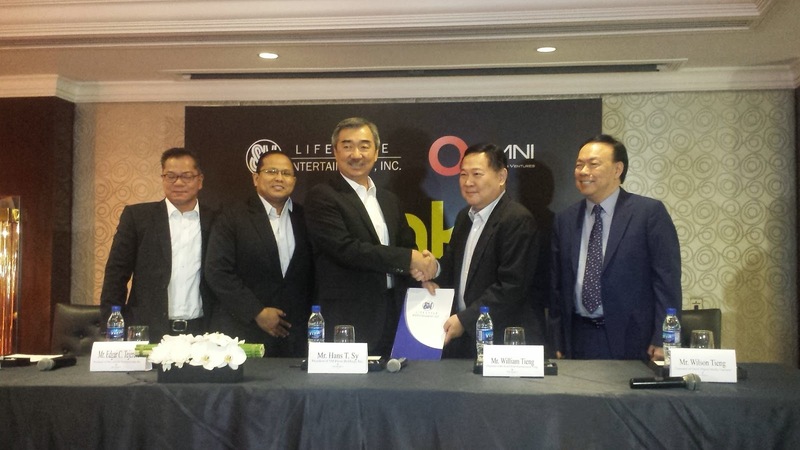 With the joint venture, the partnership brings the two entertainment giants,SM Lifestyle & Entertainment Inc., the largest cinema exhibitor in the country, and Solar Entertainment Corp., the number one cable company, to come together for a memorandum of understanding that will extend the lifecycle of movies from cinemas to video on demand. 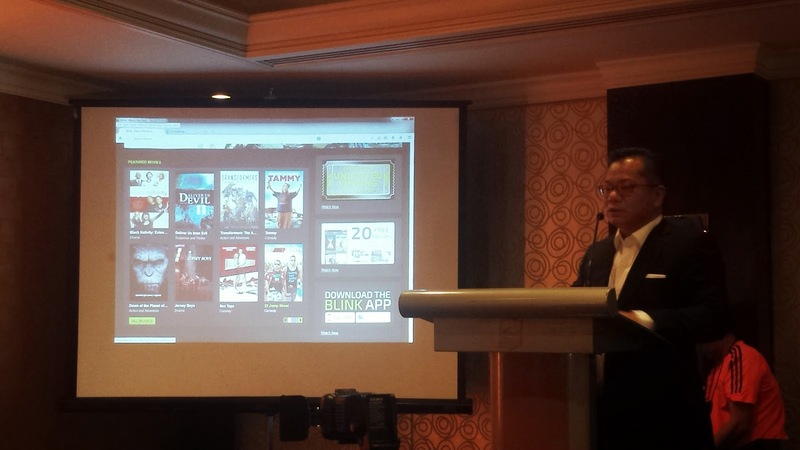 Now you can watch even the latest movies with Blink (and preventing the piracy). You can be sure that the quality of the movies you watch are high definition and clear. SM Lifestyle & Entertainment, Inc. is the lifestyle and entertainment solutions company of SM Prime Holdings Inc. also operates the various industry leaders such as SM Cinema, Director’s Club Cinema, IMAX Theatre, WM Cinemas, SM Skating Rink, SM Bowling and Leisure Center, Exploreum, Snack Time, e-PLUS Tap to Pay, e-PLUS Digital, Mall of Asia Arena, and SM Tickets.Omni Digital Ventures Inc., meanwhile is under the Solar Entertainment Corporation, the leading cable operator in the country with channels like ETC, 2nd Avenue, Jack TV, Solar Sports, Basketball TV, NBA TV and Jack City and major sports events like boxing and basketball. 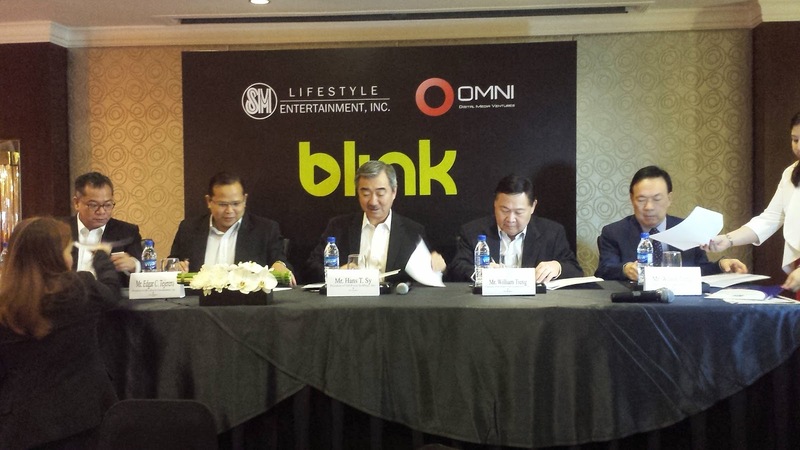 Other companies that has come have together to form partnerships with Blink are SM Advantage Card, BDO Rewards, E Plus & Smart Telecommunications. Download the Blink app now or visit www.blink-now.com for more details.